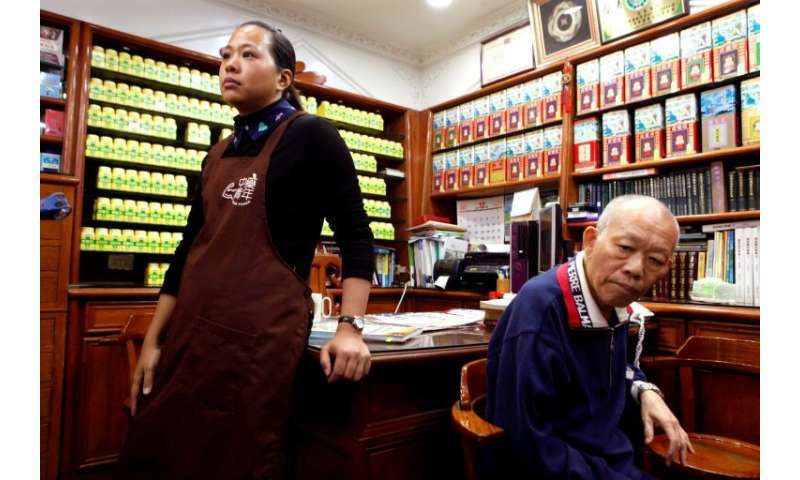 But shops like hers are dying out—with some 200 closing their doors every year—even though traditional medicine remains wildly popular in Taiwan. 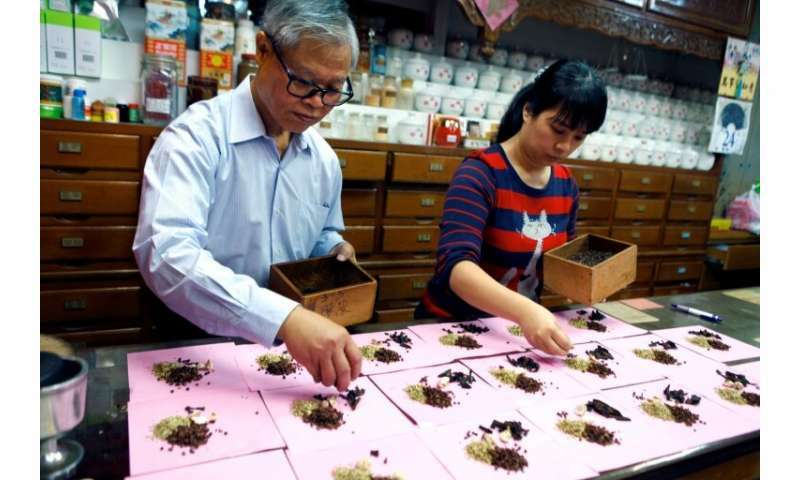 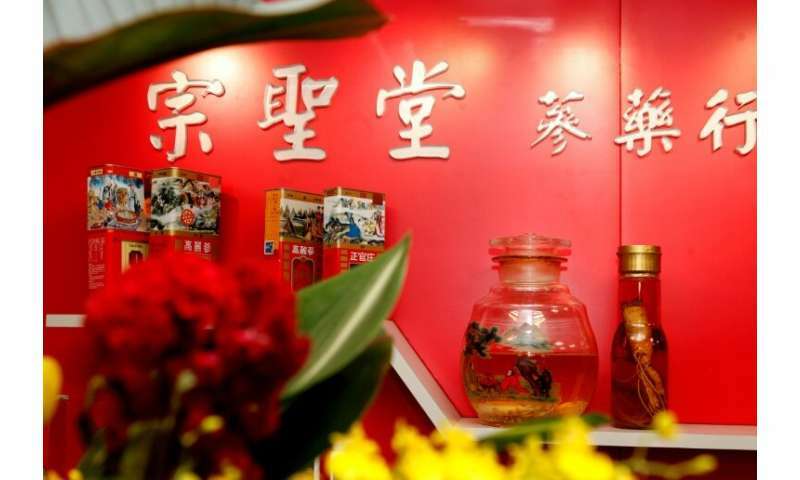 The average store might stock between 200 and 500 herbs, roots, animal parts and minerals—355 of which are classified as medicine in Taiwan. 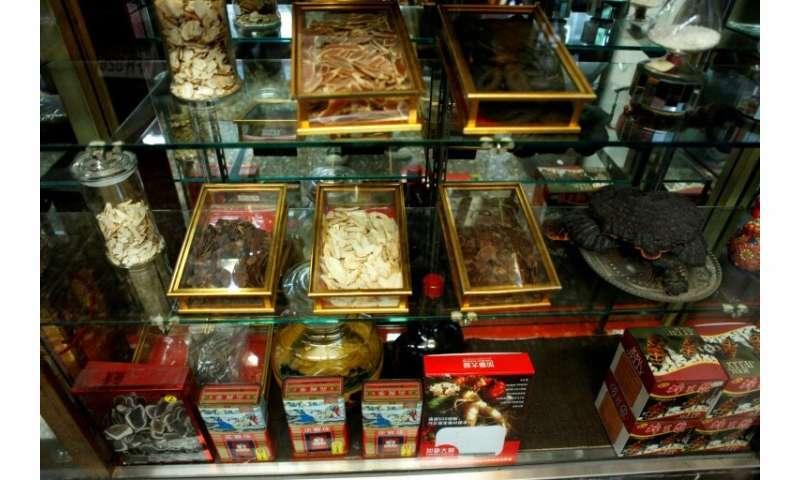 Traditional medicine also permeates Taiwan's cooking—the island's signature beef noodle soup dish usually contains at least eight herbal ingredients—meaning ingredients are just as likely to go in the cooking pot as they are a tincture.